If you’re looking to save a little money on your wedding then you can consider buying Sams Club cakes instead of going to a bakery. While their cakes are not as affordable as those at Walmart, they do offer slightly better quality, better service, and more originality than Walmart does. 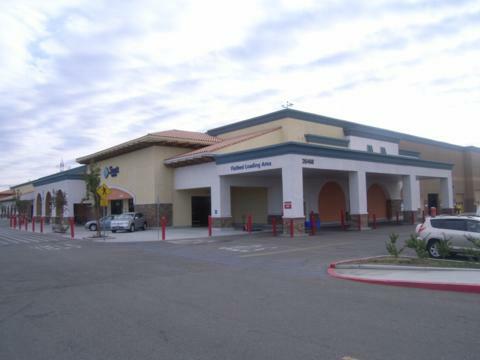 While not every Sams Club offers wedding cakes, and many have limited choices, there are a lot of Sams Clubs in most areas so it is usually easy to find one within driving range. 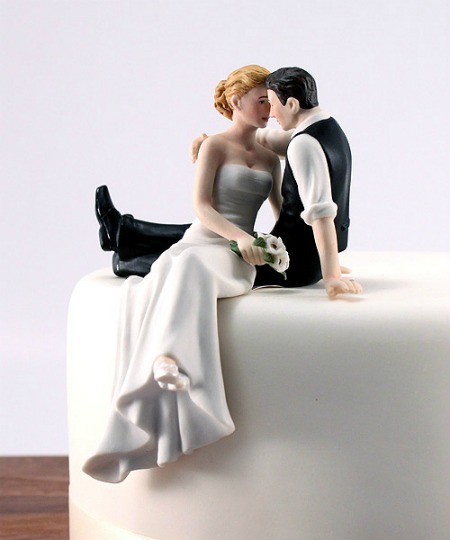 There are usually multiple bakeries in an area to choose from if you decide against a Sams Club wedding cake, but here are ten reasons you might want one. One of the first things most people think about is that Sam’s Club cakes are cheap. 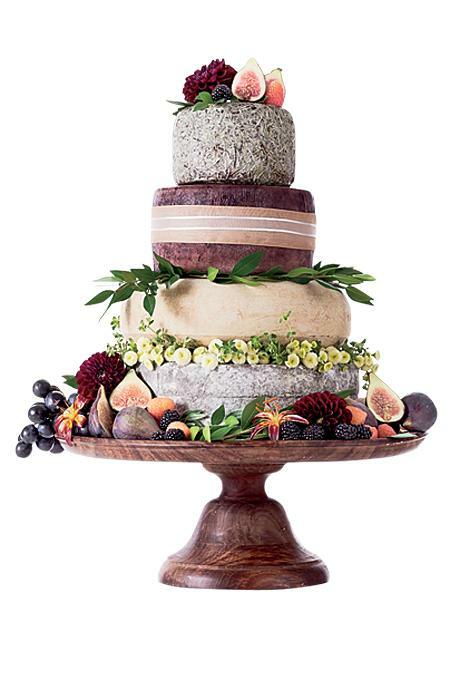 A 5 tier cake runs at just around $550, although prices can be lower or higher depending on the date, the customization, and the frosting. 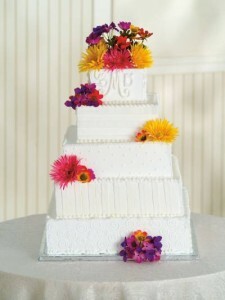 However, this compares to what could be upwards of $3,000 for the same 5 tier in a standard bakery. 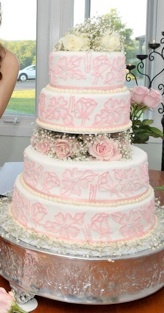 What most people don’t consider about Sam’s Club wedding cakes is that they usually look very professional. 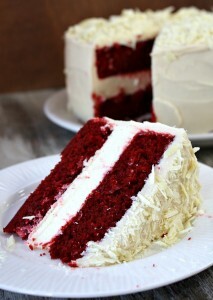 While you won’t be getting five star baking, you will be getting something that looks as good as it tastes. Sam’s Club not only hires bakers, they put each of them through a training course to learn the fine arts of pastry decoration so that the cakes you order look fabulous. nearest Sam’s club to place your order and in some cases even order over the internet. Then, getting your fabulous, affordable wedding cake is as easy as driving to pick it up. Another thing about Sam’s Club is that orders are filled quickly. You won’t have to place your order two weeks in advance unless you want something special, and you won’t have to wait for your cake. 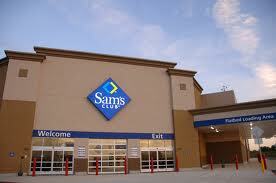 Instead, you can tell Sam’s club when you want the cake and then simply go pick it up. Unlike a standard bakery, Sam’s club employs more than just one or two bakers, so that they can handle large orders at once without slowing down. 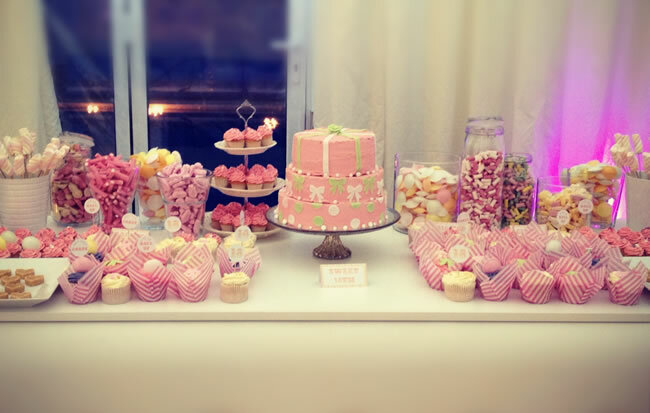 So go ahead, order that batch of cupcakes for the wedding to, they’ll get it all done at once. One thing you will always see if you look up reviews of Sam’s Club wedding cakes is that they taste great. Sam’s Club has a great reputation for turning out tasty wedding cakes so you won’t have to worry about the $5,000 nightmare that my parents had with a pretty cake that tasted awful! Not sure? You can probably ask for a sample if you go in to your local Sam’s Club. Sam’s Club cakes are also well known for being moist. While you obviously won’t get a moist cake if you order it a few days in advance and then leave it out, you will if you order it the same day and then have someone pick it up for you. Moist cake is great cake, so remember to schedule ordering it accordingly. 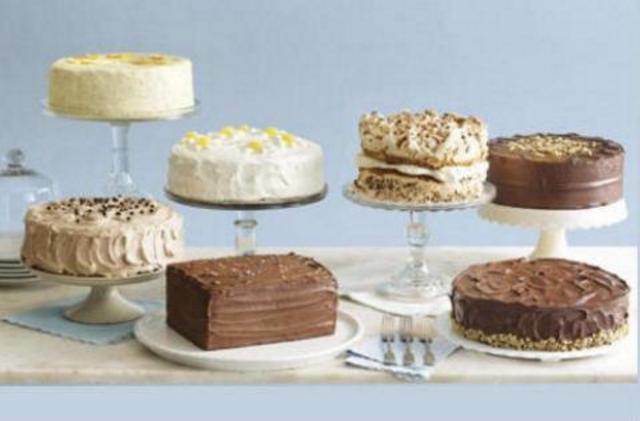 varieties of white cake and chocolate cake. 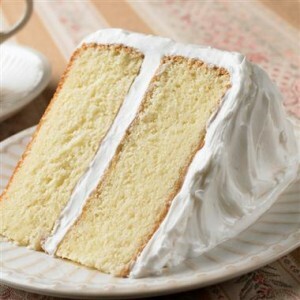 You can also most likely order special additions to the batter, such as chunks of white chocolate. Sam’s club is a wholesale store and they do have wedding decorations, meaning that they have plenty of decorations for your cake. Unlike the average bakery, they have more toppers than cakes, so you have plenty of choices to make your cake as unique as possible. 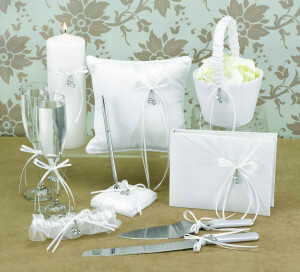 If you want something specific, you can also bring your own and ask them to use it. Whether you realize that you need a last minute box of styrofoam cups or that you need chairs for your guests to sit on, you can pick your wedding supplies up when you pick up the cake. Sam’s club stocks everything from soda to furniture so you can usually grab whatever it is you need. Best of all, everything is priced low so you don’t have to worry about paying too much. Last but not least, Sam’s Club doesn’t just offer generic cakes. 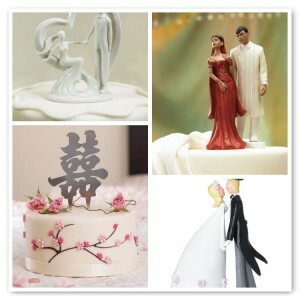 You can also order a customized wedding cake with almost anything you want on it. 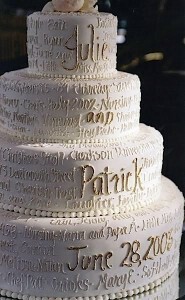 For example, if you want them to put a photo of the bride and groom in the icing, they can do it. 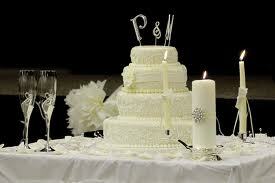 You can also order whatever type of icing, number of tiers, or shape that you want to create a perfect wedding cake.